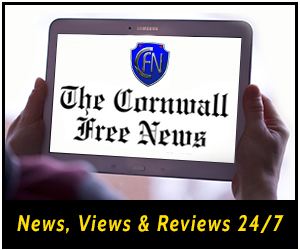 As CFN is a digital newspaper you don’t have to be based in the Cornwall area. We’re happy to have interns in Ottawa, Toronto, Montreal, or just about anywhere! 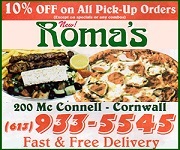 Do you like to sell and help your community? We’re looking to build a sales team of people with a passion for life and a desire for success. If you’re good at sales you will not find a better remunerated gig out there! Email your CV to jamie@cornwallfreenews.com – All territories are available!